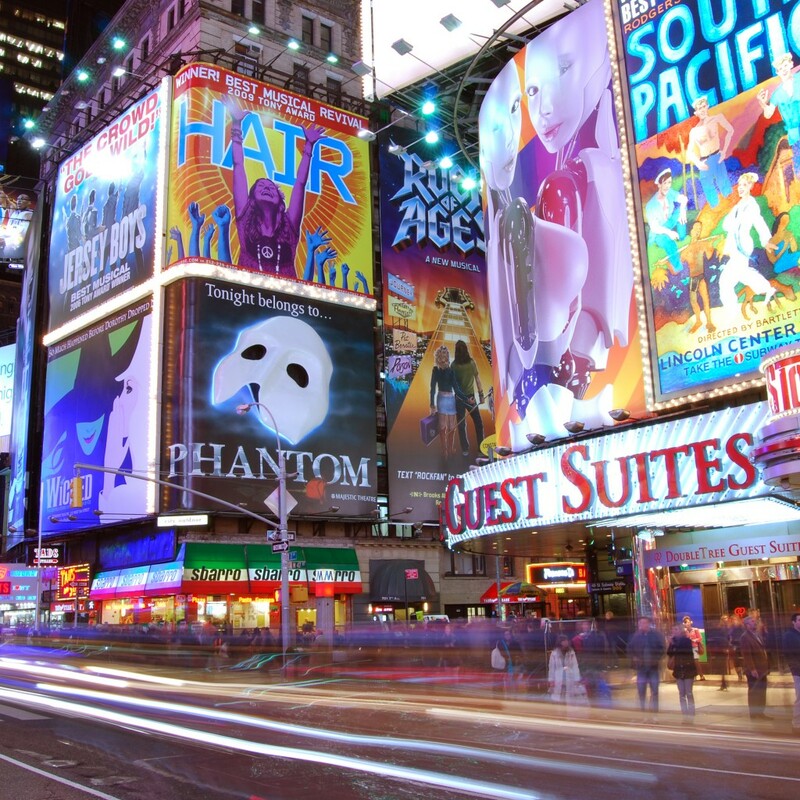 Experience a night of Unrivaled Elegance in New York City. This package is sure to impress that special someone! Let Millionaire’s Concierge sweep you off your feet by limousine and transport you and your guest(s) up for whimsical night of fine dining and the best performance New York City has to offer! 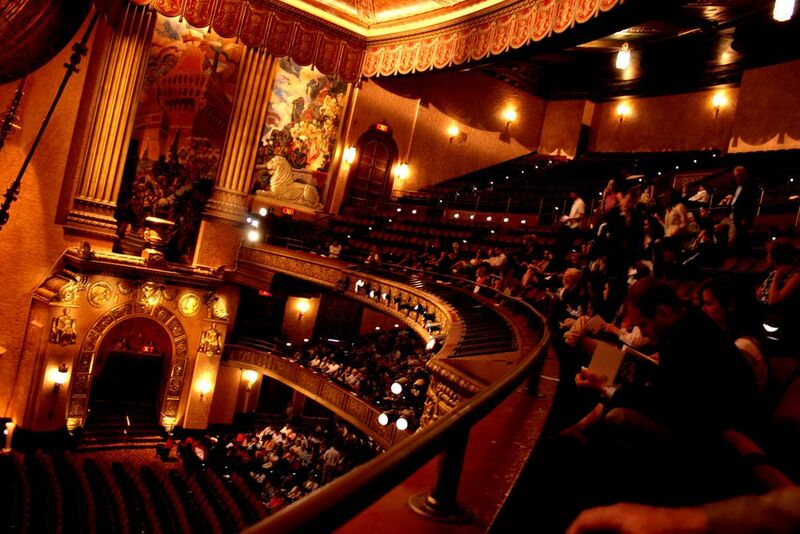 Your choice of tickets (best seats in the house) to the NYC Ballet, theater or opera house. Any accommodation can be added to this Unrivaled Elegance package. We can have a extra destination arranged, or we can book you a luxury suite to end your experience in style.